Big news: Globalnews.ca won the RTDNA Charlie Edwards award for their digital coverage of the 2015 federal election. 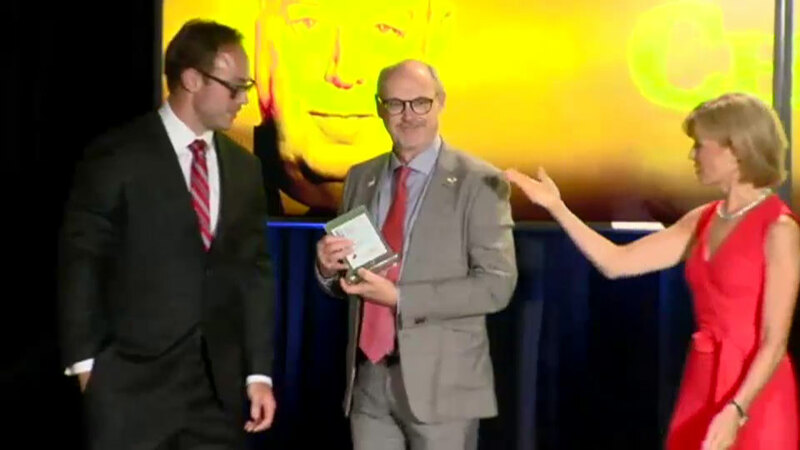 Global News also won an award for the national Decision Canada broadcast that updated Canadians on the historic election results. RTDNA Canada is an organization offering a forum for discussion and action in the broadcast news industry. RTDNA Canada, the Association of Electronic Journalists, celebrate the best of Canadian broadcast and digital journalism. The awards ceremony took place as part of the annual conference. In total, Global News won 13 RTDNA 2015 Network Awards for its television and online news coverage. In total, Global News was nominated for 18 awards, including a second award for digital coverage of the federal election. With a live national broadcast livestreamed on Facebook and YouTube, as well as interactive elements and analysis from Twitter, the historic ‪#‎elxn42‬ night coverage was on all major platforms so that Canadians could follow along – online, on TV and on social media. As I wrote at the time, no matter where you were on election night, Global News was there too. So many people dedicated countless hours to making sure that Global News’ election coverage was as good as it could possibly be. I’m so happy that hard work was recognized by RTDNA Canada!